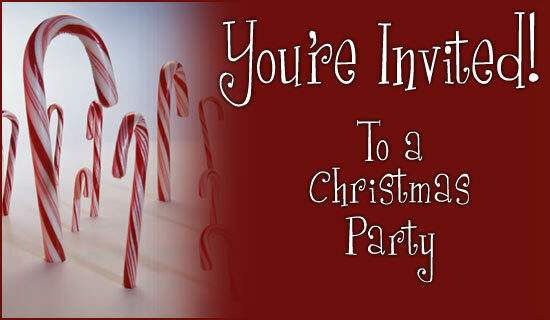 Be sure to mark your calendars for December 2nd, 2013 when the AVGVG will hold our Annual Christmas Social at Windermere Hall. The festivities will begin at 6:30. Be sure to bring the family and friends for a night of good food and friendship!